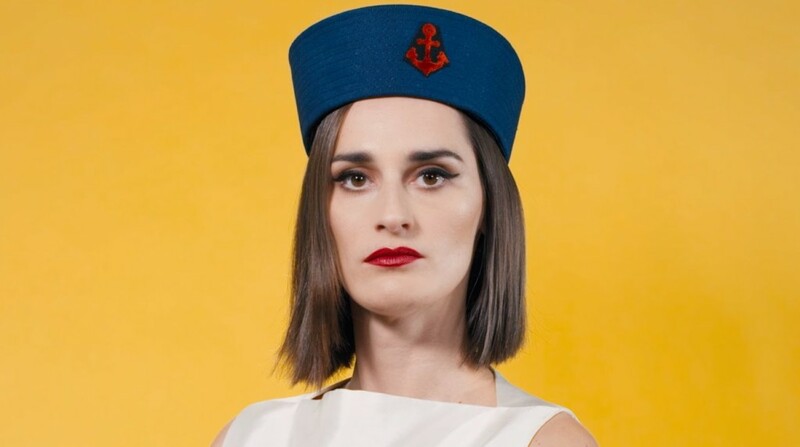 YELLE write fun music, and we can’t get enough of their quirky new lyric video for ‘Interpassion’. The song was written following YELLE’s “Complètement Fou” tour, as a love letter to their fans, about the sincerity felt in each venue. A massive contrast to the global issues seen daily in our media.